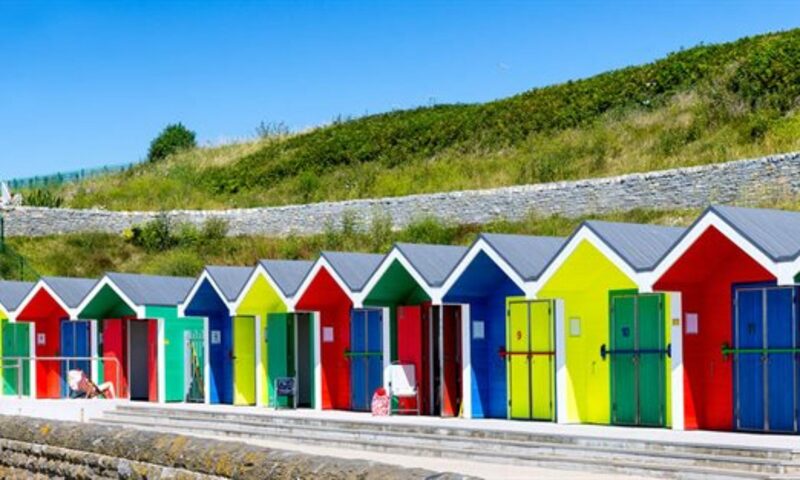 Our beach hut is for hire throughout the whole year. Situated in Walton on the Naze, Essex. A front row hut, number 185, just a few yards from permanent beach (even when the tide is in). Please enter to and from dates.